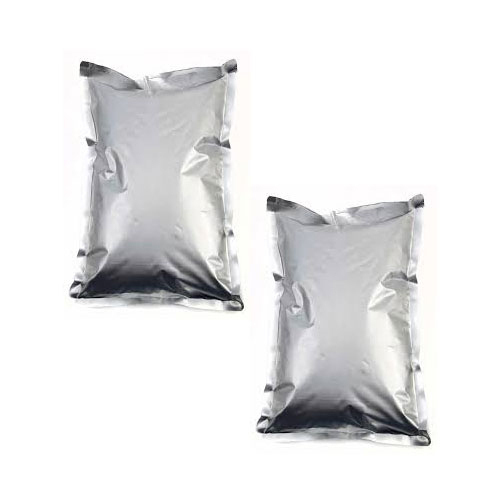 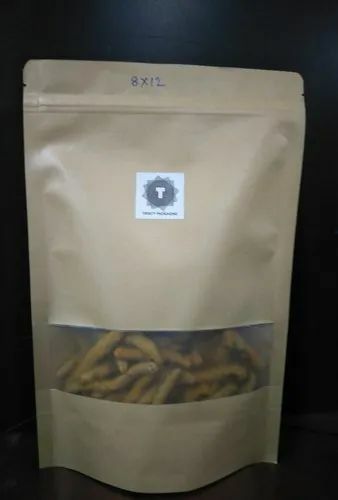 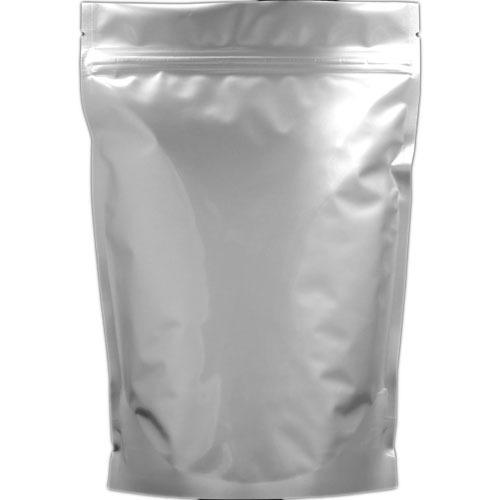 Pioneers in the industry, we offer laminated silver pouch, laminated aluminium foil pouch, silver pouch, laminated packaging pouch, silver laminated pouches and laminated brown pouch from India. 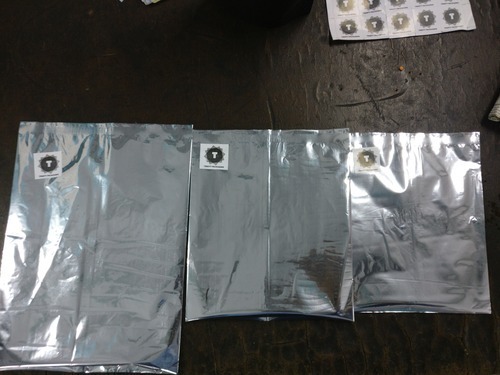 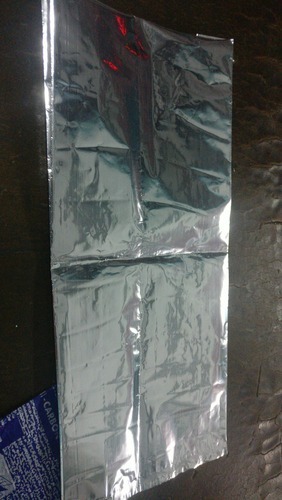 Our company has gained name and fame in presenting Laminated Silver Pouch. 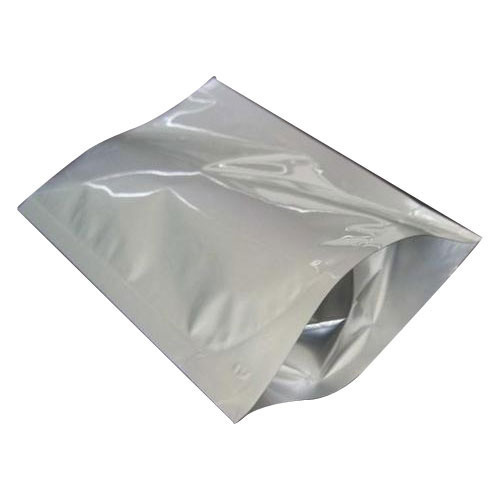 Laminated Aluminium Foil Pouch is designed and developed in accordance with national market trend and keeping in mind the precise demands of clients.